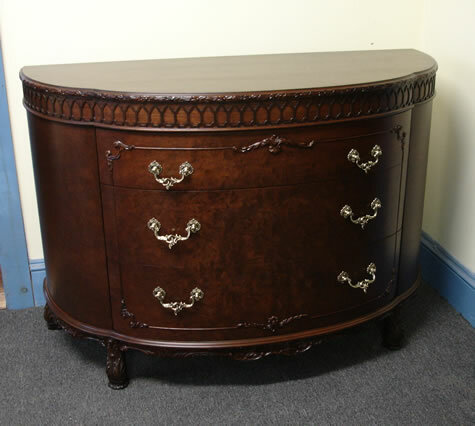 This mahogany dresser and chest were purchased by a client at an online auction. 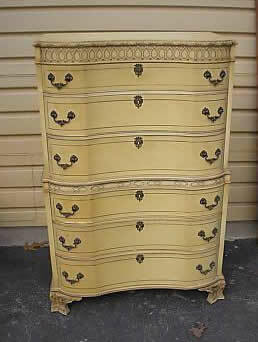 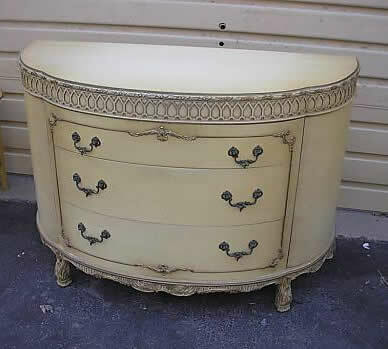 As you can see in the before photos, the dresser and chest were painted and required stripping and refinishing. 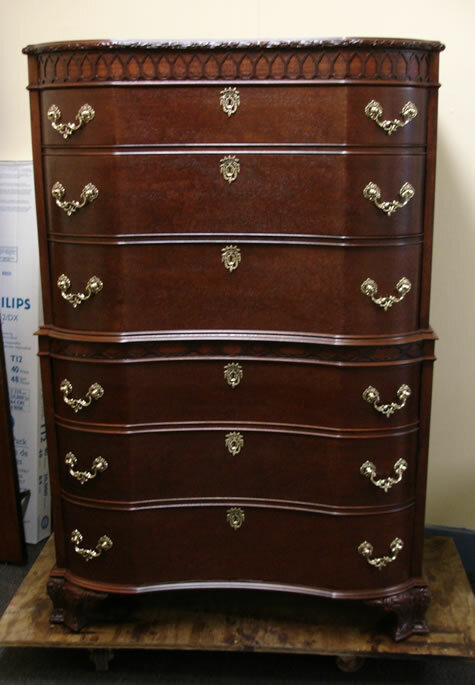 Here are photos of before and after refinishing.